Nelson Elementary School students received new books Friday courtesy of the Clovis Chamber of Commerce. 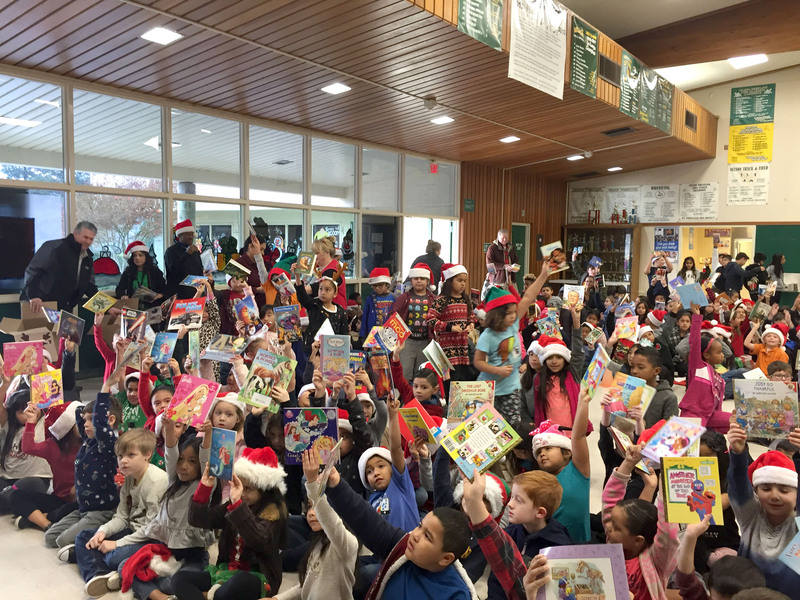 The contribution was made possible by Hooked on Books, the Chamber’s reading program. CEO Greg Newman was among those in attendance that morning distributing books in the school’s multi-purpose room. The effort fits right in with the program’s vision to put a brand new book into the hands of every elementary school child in Clovis Unified School District, one school at a time.